Hi there. Welcome to the VEHICLE KEY SERVICES in covering the DN and LN and S and PE areas. Our local vehicle locksmith covering these areas is VEHICLE KEY SERVICES. Whether you have lost your car keys, or simply need a replacement car key, VEHICLE KEY SERVICES will be able to help you. VEHICLE KEY SERVICES can perform a variety of tasks including extracting keys which have broken in the door or ignition lock, to replacing transponders inside the key, and of course cutting them and programming them into your vehicle. If you have lost your car key in Post Code area DN and LN and S and PE, then you will find that in the majority of cases our services are cheaper than going to a main dealer. By using VEHICLE KEY SERVICES to help you, you are immediately saved the hassle of having to recover your vehicle to the dealer so that they can do the programming. 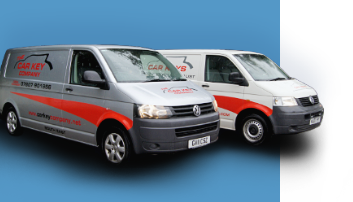 Call VEHICLE KEY SERVICES on the number at the top of the page now for a fast and professional response.